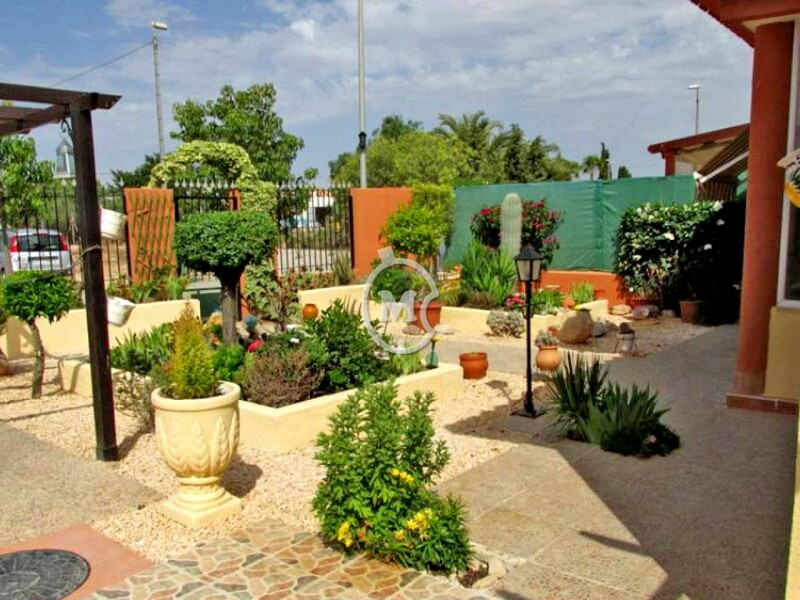 I am interested in property 3 Bed Bungalow, Torre Pacheco (Ref#: SM4067). 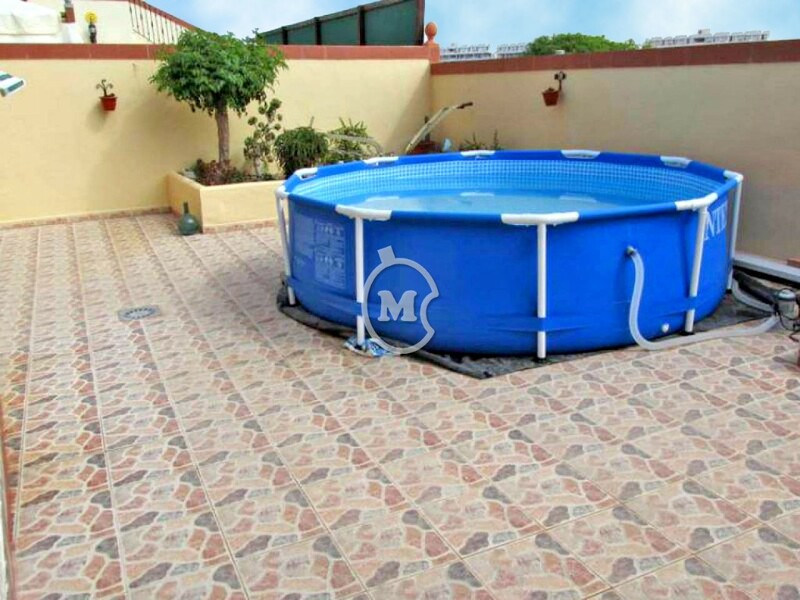 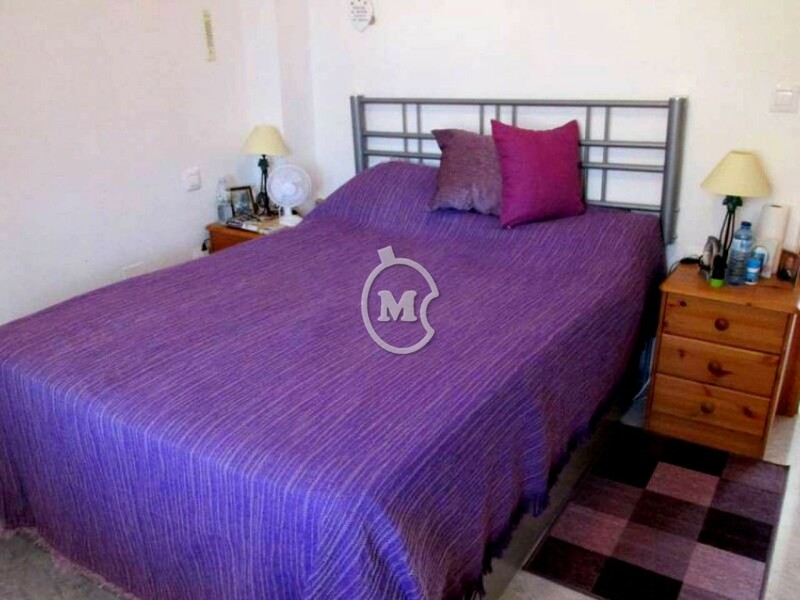 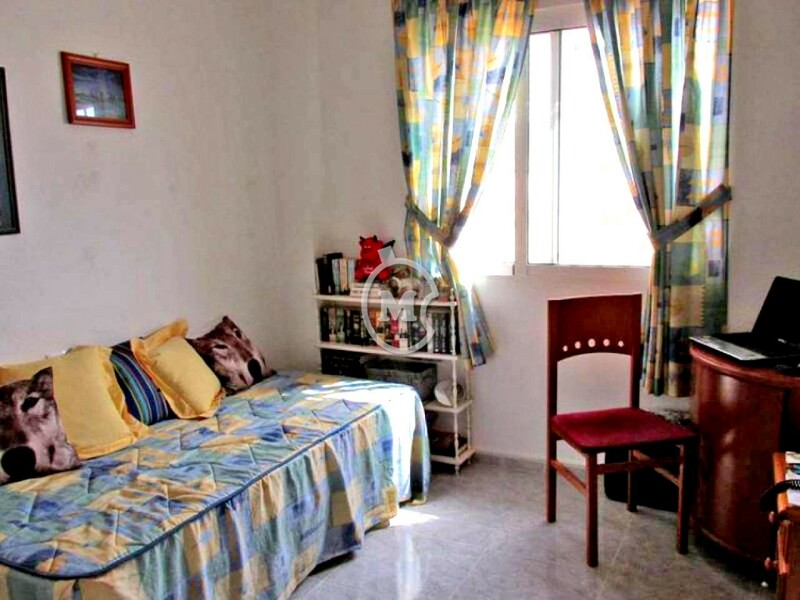 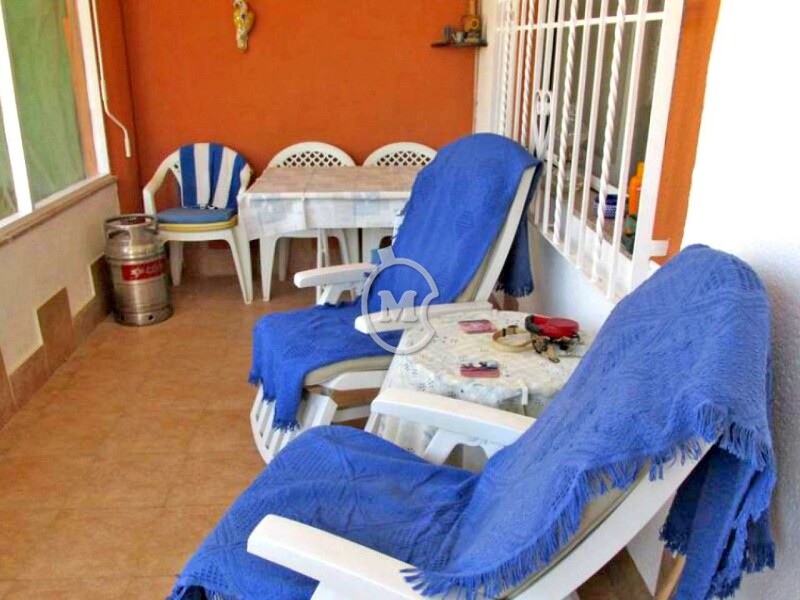 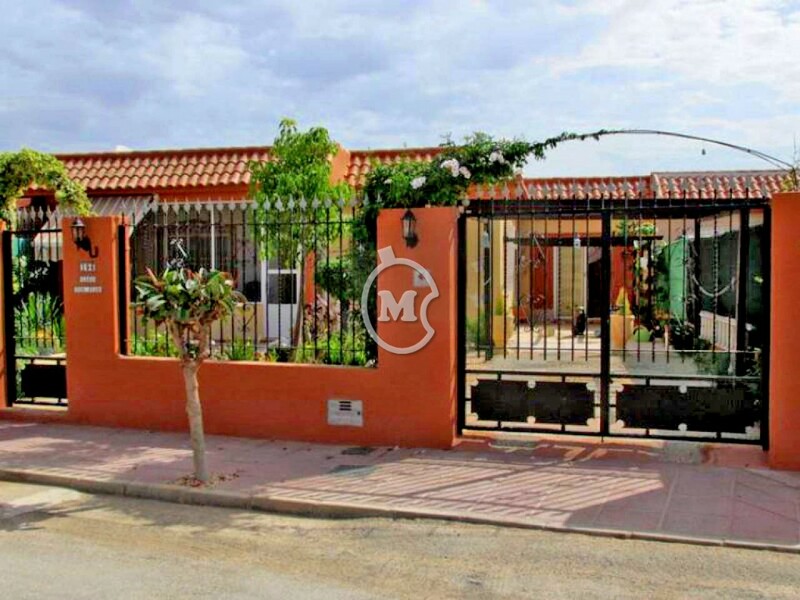 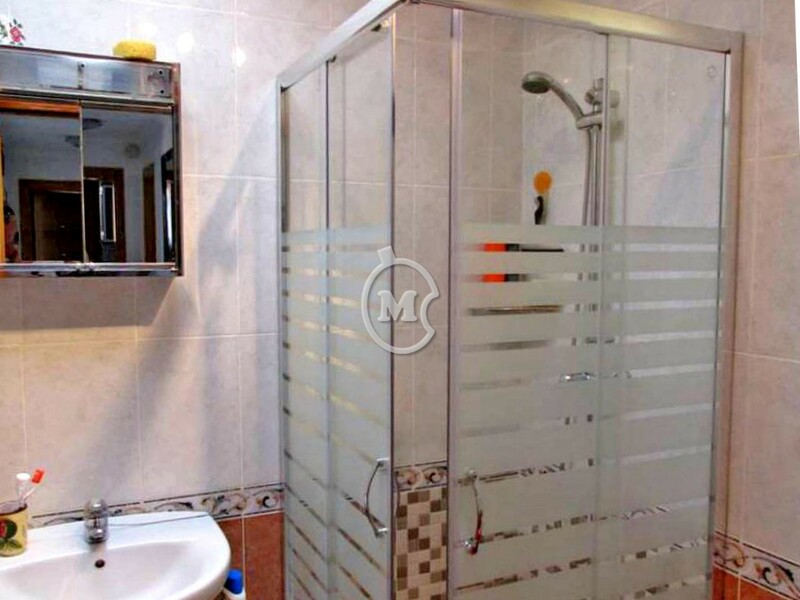 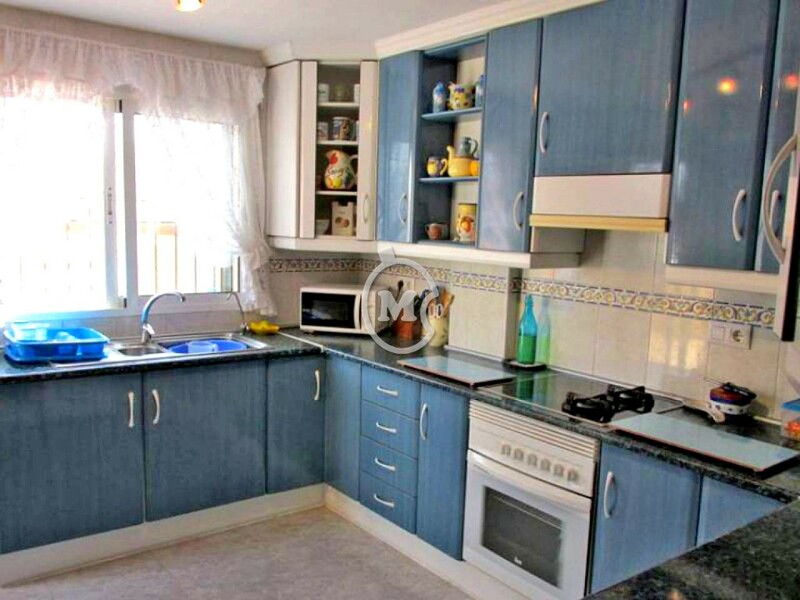 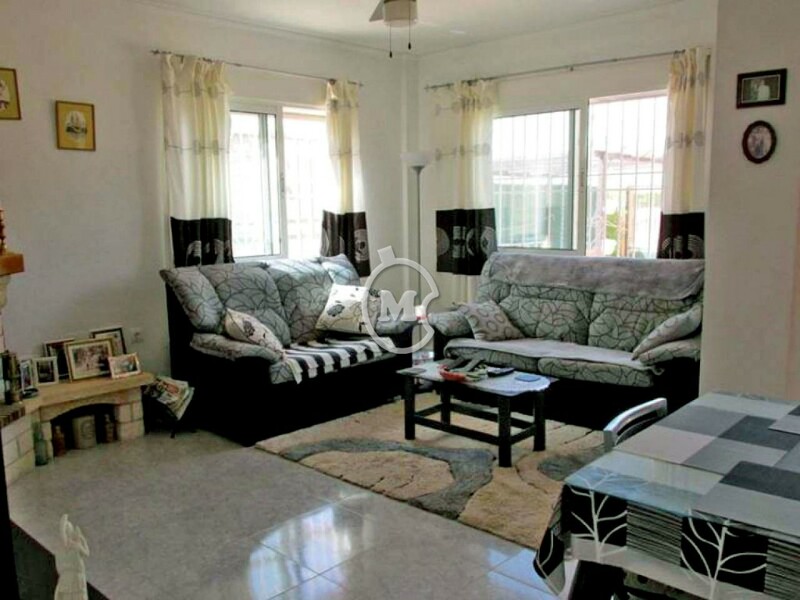 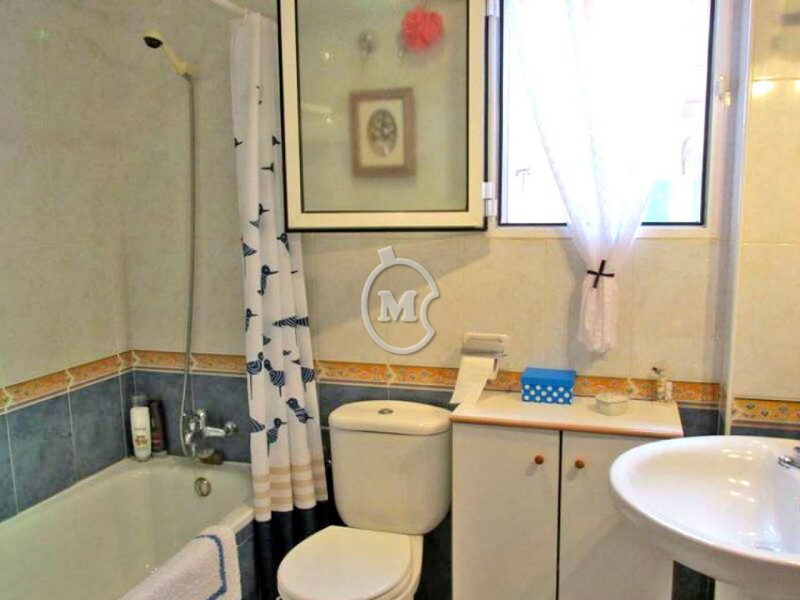 Three bedroom semi detached bungalow for sale near Torre Pacheco, Murcia. 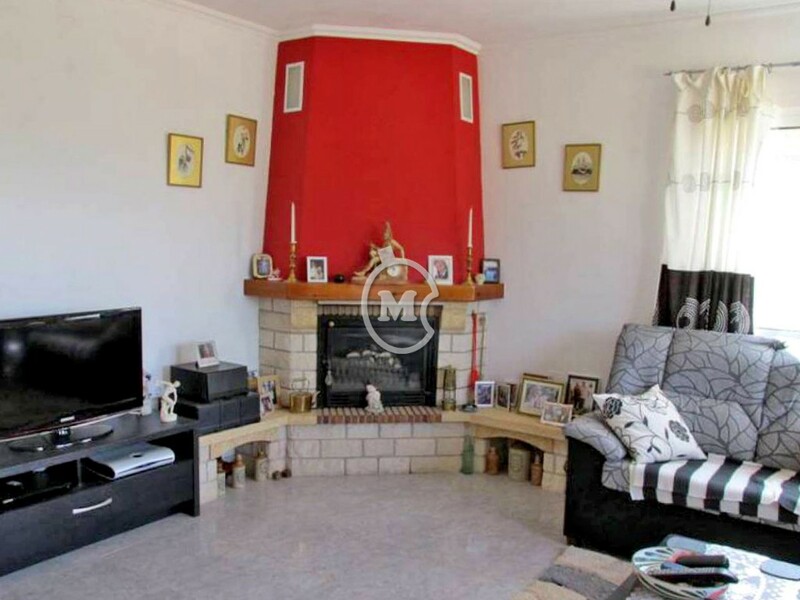 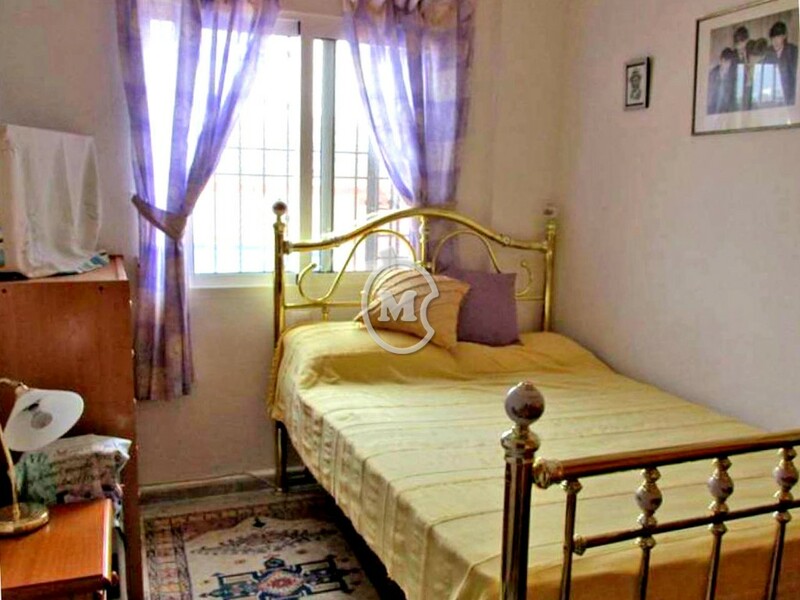 The property has 2 bathrooms, lounge with fireplace, good sized kitchen, utility room, storage. 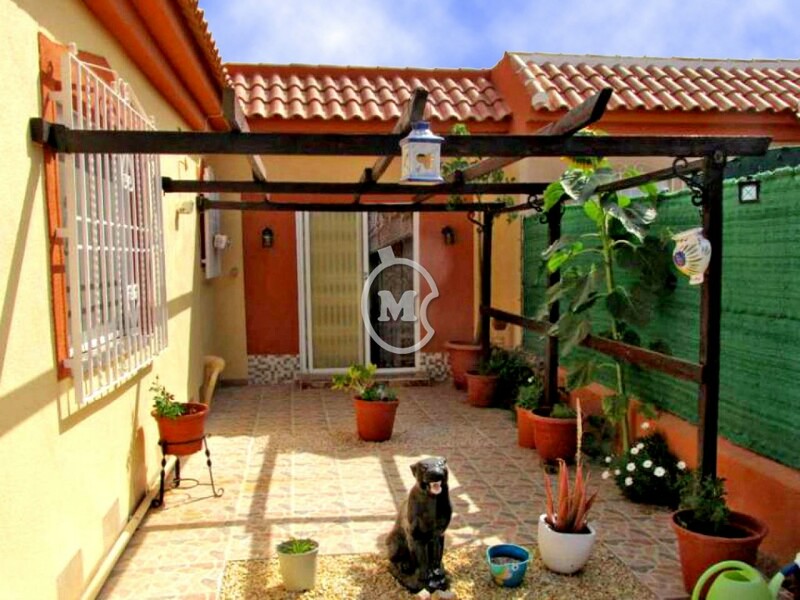 The property is south facing and has a front and rear terrace and a car port. 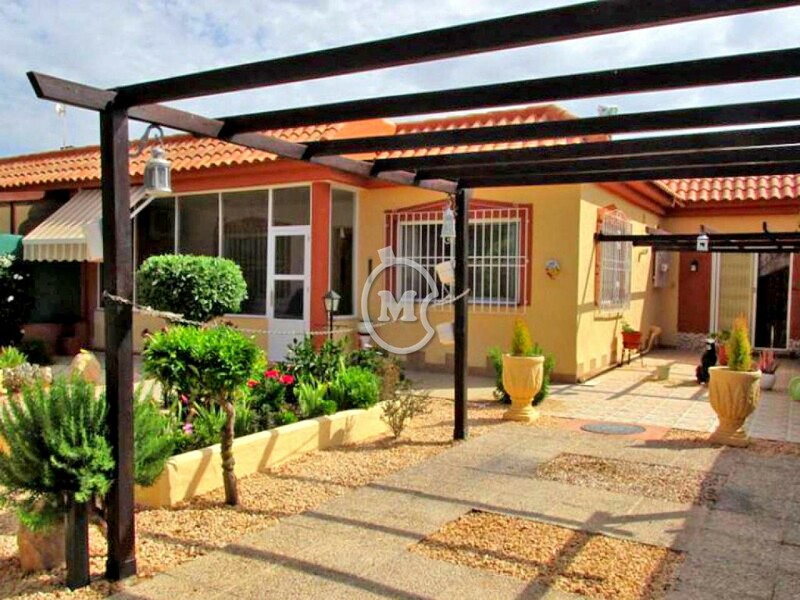 Located just a short drive from Roldan, Torre Pacheco and Mar Menor Golf Resort.